French director Florent Vassault’s documentary follows a juror Lindy Lou Isenhood who sentenced a man to death and tries to contend with her decision several decades later. Determined to understand the overwhelming regret that she has been grappling with for years, Lindy takes off on a road trip across Mississippi to track down and learn more about her fellow jurors tasked with deciding the fate of a man’s life all those years earlier. 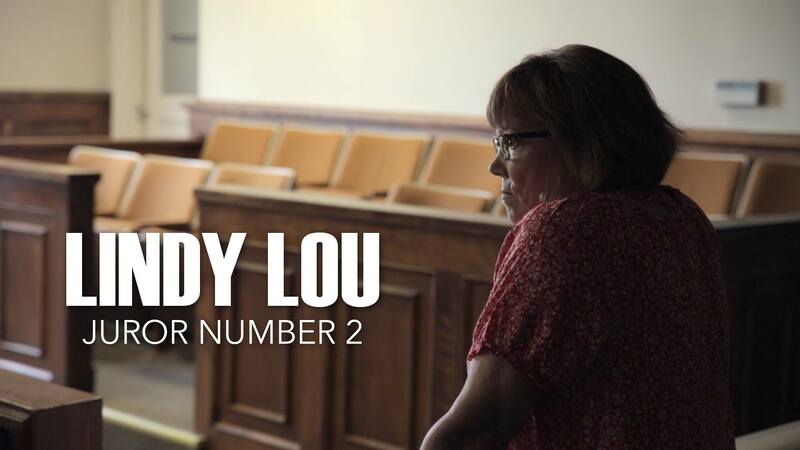 Join MADPMO and The Kansas City Public Library for a screening of Lindy Lou, Juror Number 2 followed by a discussion with the film's star Lindy Lou Isenhood.